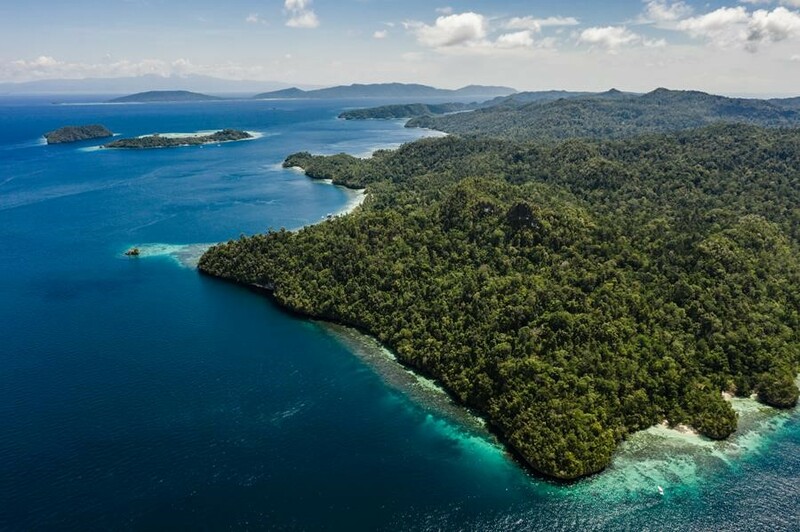 Late last month the government of the province of West Papua, on the island of New Guinea, approved legislation that establishes the eastern Indonesian province as the country’s first ever conservation province. This legal framework will ensure that sustainable development and conservation are placed at the forefront of any economic activity or development. 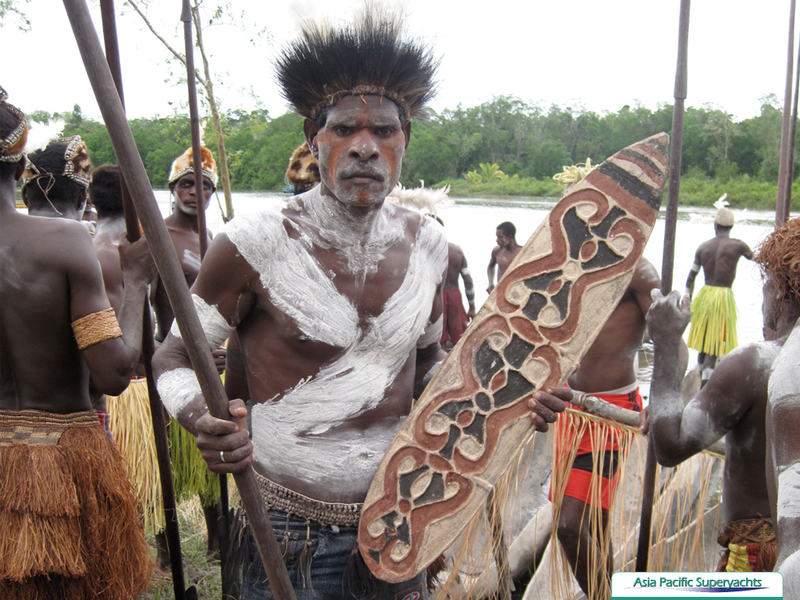 West Papua is one of the last bastions of unexplored wilderness on the planet. The 120,000 square kilometre province is one of the most biodiverse regions of the globe, both on the land and below water, and as such has been considered an area of global priority for conservation. 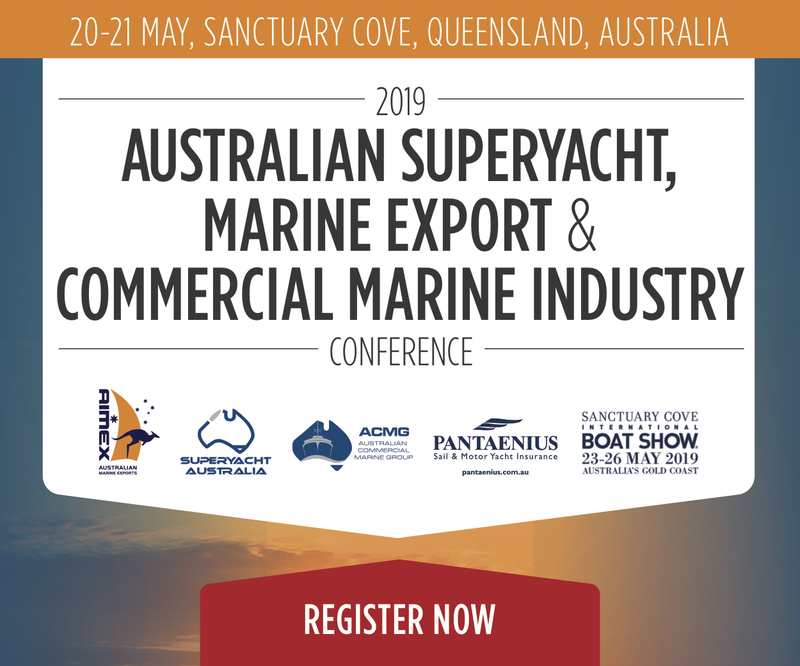 Asia Pacific Superyachts (APS) Indonesia’s Thomas Taatjes, a proud member of SeaLegacy, was thrilled with news of the incredible success of the ratification the volunteer group has been pushing for with great effort for some time in West Papua. “SeaLegacy and the individuals and network organisations mentioned in the announcement following have been working hard to bring about this ratification that will give West Papuans’ autonomy and self-determinable access to their resources,” reported Thomas. “We all feel that this is a very important development to ensure that arguably the most beautiful and marine biodiverse area on the planet gets the attention, recognition and protection that it rightly deserves, I am so pleased to have been part of this process and look forward to monitoring and supporting additional developments moving forward”. “Today, history was made”, Cristina Mittermeier, Co-Founder of SeaLegacy, wrote in a statement. This new environmental law will not only ensure sustainable industries and establish crucial protected areas, but it will also guarantee that West Papua’s Indigenous Peoples have access to their own resources. West Papua is one of the highly stylised cruising programs the team at APS Indonesia plan and implement for superyacht captains and owners seeking authentic and real cruising adventures. In addition to Bali, APS Indonesia also has a dedicated office in Raja Ampat and offers unparalleled support to APS clients in the vast and remote Raja Ampat.